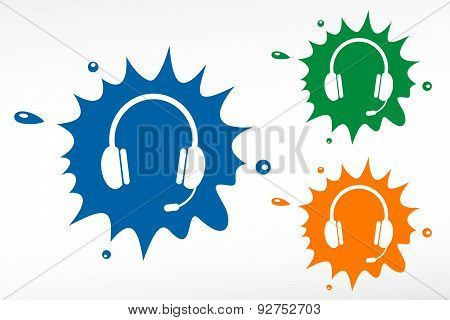 Headset color blob. Design element. 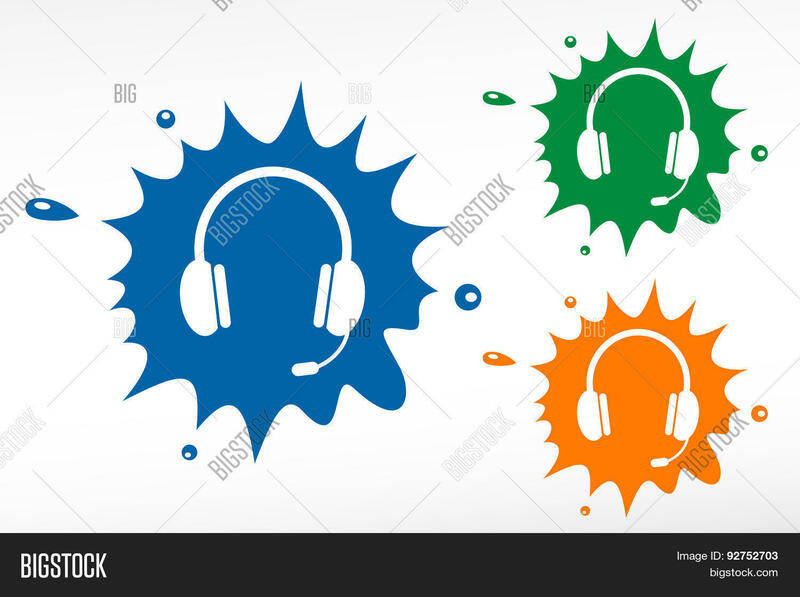 Vector blot icon.